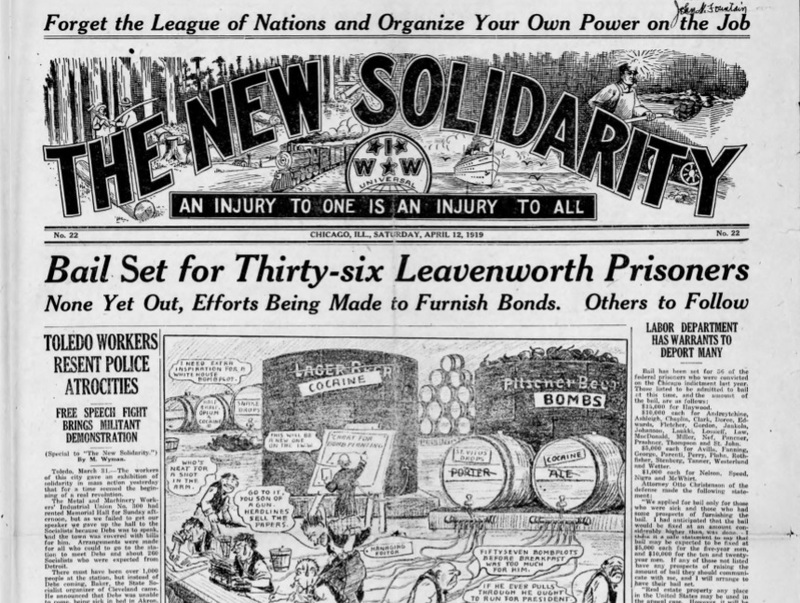 Partial archive of The New Solidarity, a newspaper produced out of Chicago by the Industrial Workers of the World (IWW) from 1918-1920. NS replaced Defense News Bulletin. Finished uploading 10 issues I tracked down. There were a lot more issues produced, I assume at least 70-100.